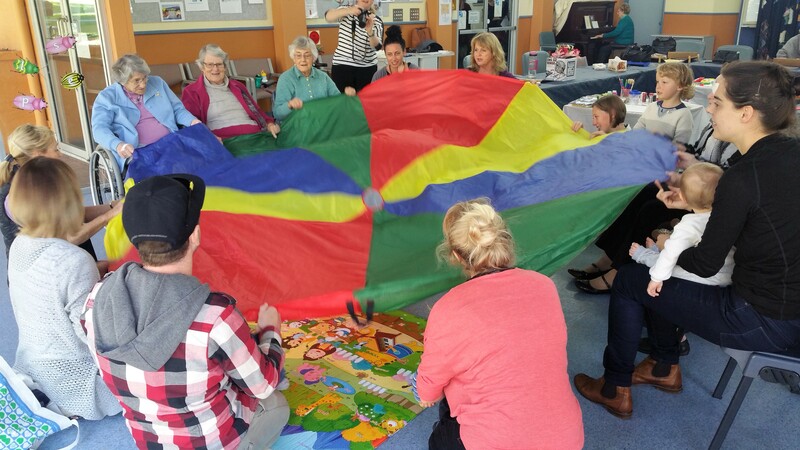 An initiative to bring both age spectrums of our community together for mutual benefit had a successful launch when the local Playgroup made its first visit to Blue Haven Care’s Sea Side Group. The latter meets weekly to provide respite and social interaction as part of Blue Haven Care’s aged services. 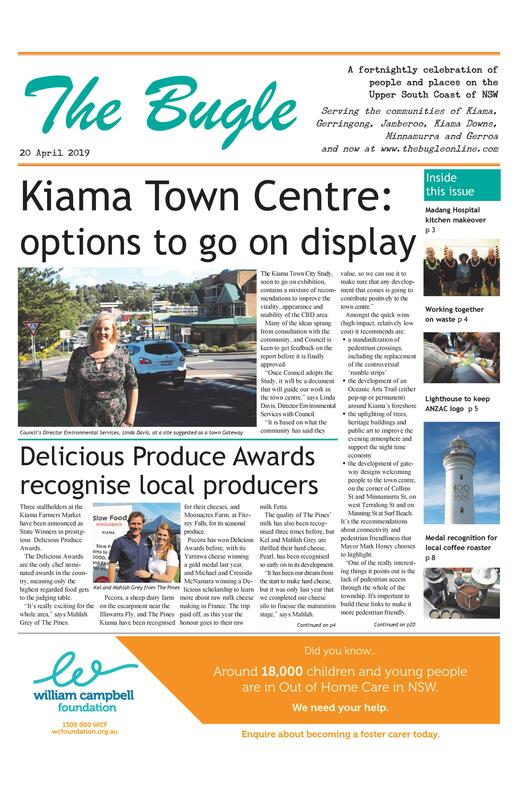 The intergenerational playgroup initiative is a partnership with parents, Playgroup NSW and Kiama Municipal Council’s Dementia Friendly Project which sprang from an enquiry from a local parent. The Sea Side Group has previously participated in intergenerational activities with Kiama Public School. Intergenerational programs contribute to the well-being of people and communities by facilitating mutually beneficial relationships by addressing the generation gap and promoting positive interactions between the generations. Studies have shown that both young and old benefit from the sharing of knowledge, skills and experiences. It is planned for the children and their parents to join the Seaside Group on a monthly basis.